You may have heard Alice Morrison on Radio 4 this morning talking about her expedition following the River Draa in Morocco all the way from its source in the High Atlas mountains to the end of its journey where it reaches the Atlantic Ocean. This was particularly interesting for us at Spring, where we have been creating some exciting content for Morocco’s national tourism office to drive awareness of holidays to the Kingdom. The digital campaign connects narrative about Morocco’s attractions to the visit of the Duke and Duchess of Sussex, who spent three days there in February, visiting several social projects and meeting with King Mohammed VI and some of his family. For the project we have written and published 24 blog posts – including three days in Tangiers, Rabat and Marrakech, golfing, riding and watersports, an insight to places to stay and even some authentic Moroccan recipes to cook at home. We supported these with a social media campaign, using organic and social posts to reach specific audiences with targeted content. We are also running a competition to win a three-day break to Morocco, for which the entries are flooding in. This is the latest project in an ongoing relationship between Spring and the MNTO. 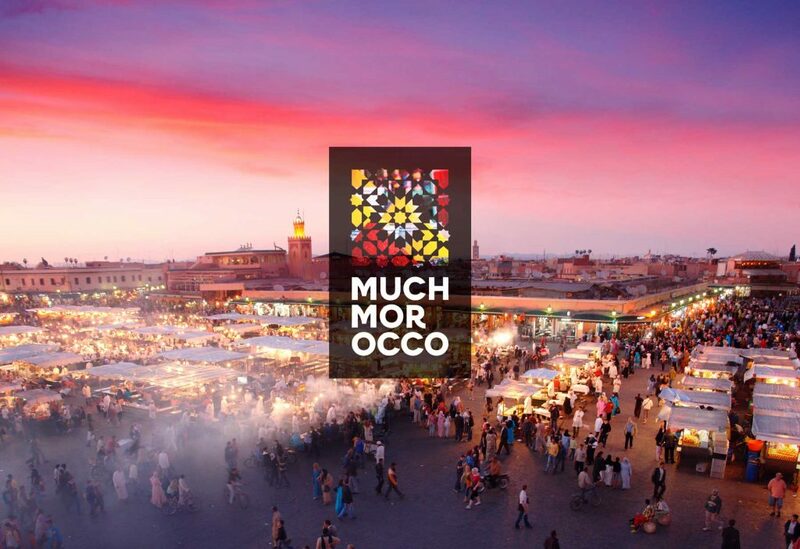 This began back in 2015 when we created the MuchMorocco brand campaign to promote Morocco to English speaking holidaymakers.